Mountain Designs GeoQuest 48hr is the ultimate test of your physical and mental limits. There is no question, the race is tough and it is real adventure. Your body will be totally exhausted, your brain will be begging you to stop and you’ll have had little or no sleep for 48 hours. Then if you are one of the lucky teams, you will crawl across the finish line. This is certainly not your average weekend! Who – Teams of 4 enter in one of three categories, Premier (i.e. Mixed), All-Female, or All-Male. You must finish the race with the number of team members you start with. Teams will need a minimum of one additional person as support crew (this person is not racing). 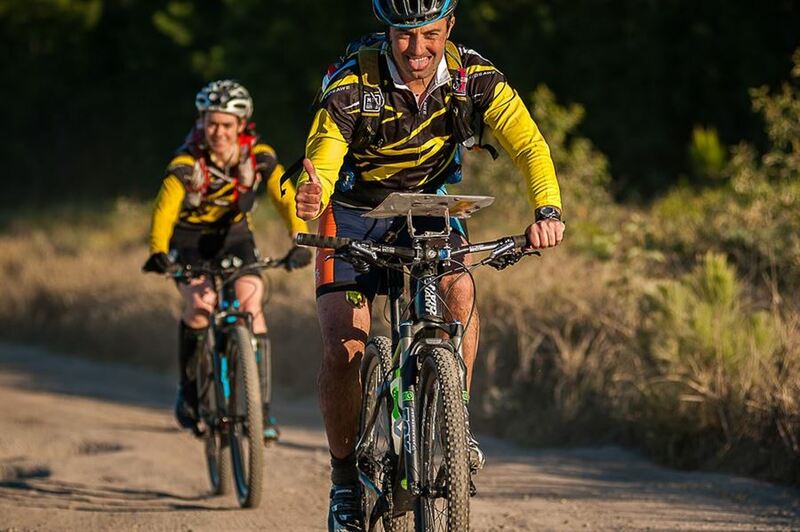 What – A non-stop 48 hour adventure race, including disciplines of trekking, mountain biking, and kayaking. You and your teammates stay together for the whole race – it isn’t a relay! There are two courses, the Full Course and the Geo-Half. 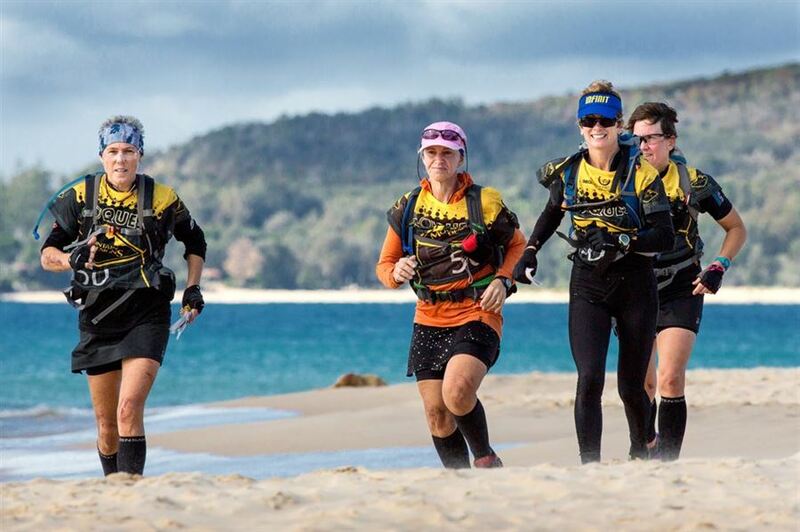 The Full Course is the ultimate test for a team while the Geo-Half is approx half the distance but still allows teams the full 48 hours to reach the finish line. The Geo-Half is ideal for those who want to give adventure racing a try, but not commit to the full course. It is an event with an emphasis on teamwork, fitness and adventure. Where – Mountain Designs GeoQuest is held in a new location each year. Normally it is held somewhere on the NSW North Coast with the general location announced at the start of February. The course itself will only be revealed to teams the day before the start of the race.